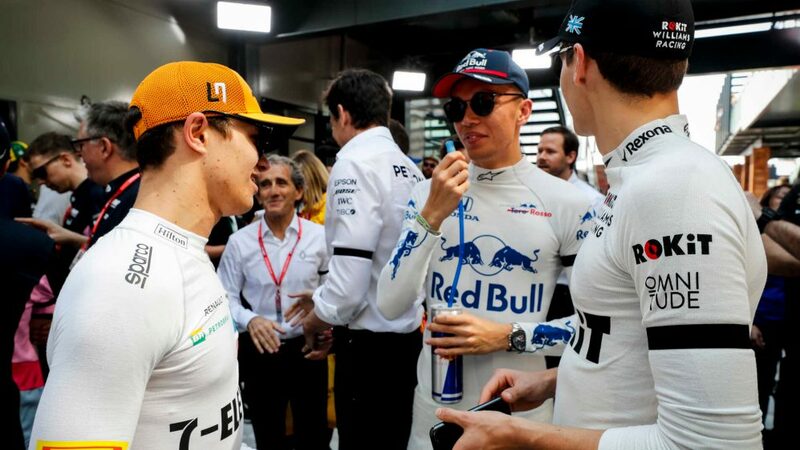 In his relatively short F1 career to date, Max Verstappen has gone toe-to-toe with the Ferraris of Sebastian Vettel and Kimi Raikkonen on numerous occasions – and in Suzuka on Sunday the old sparring partners were at it again, resulting in more broken carbon fibre and more finger pointing. 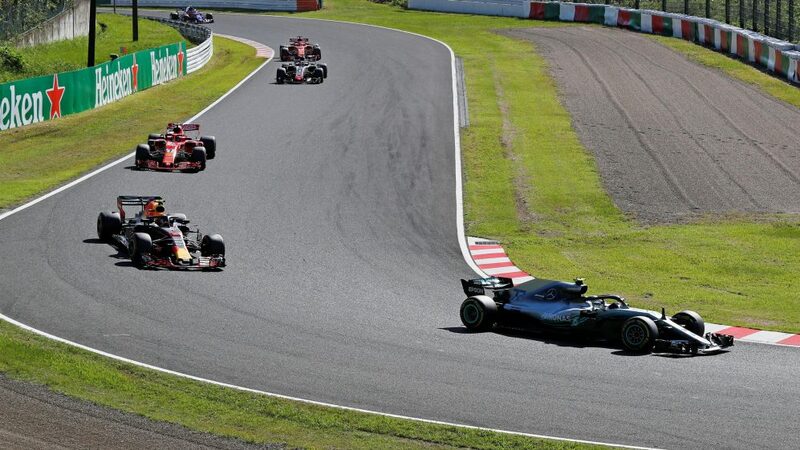 In the opening 20 laps of the Japanese GP, Verstappen was involved in contact with both scarlet cars, and though he survived the two incidents to finish where he started in third, the Dutchman was left upset with how events played out, and especially with the five-second time penalty he received following his opening lap run-in with Raikkonen. 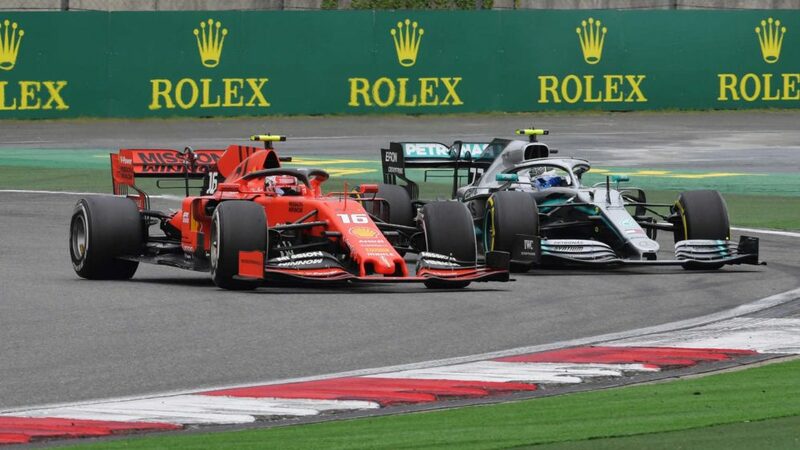 Verstappen was stung by the stewards for re-joining the circuit in an unsafe manner after locking up at the chicane and then banging wheels with Raikkonen when coming back onto the track. The 21-year-old said he was aggrieved that he’d been penalised despite trying to do things by the book. "But Kimi chose the wrong line in the chicane. He could also have waited for me to come back on to the track. We touched a little bit. I think it’s really ridiculous those five seconds – but we managed to survive that. 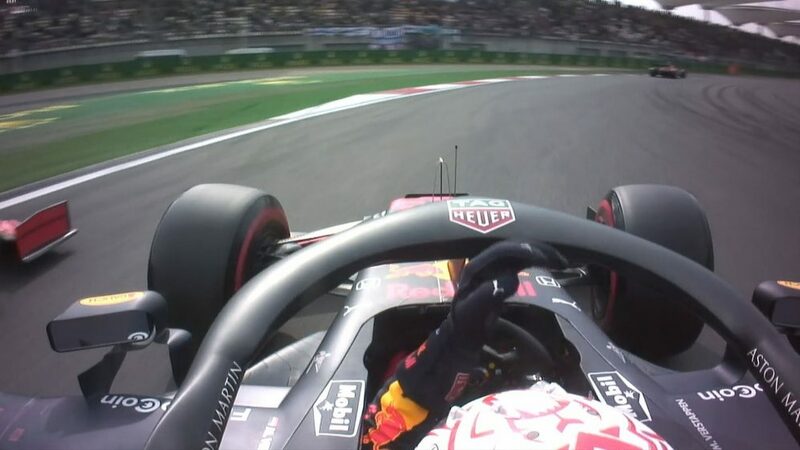 Verstappen was similarly pointed in his analysis of his lap 18 tangle with Vettel, which saw the German spin after hitting the side of the Red Bull during a botched overtaking attempt at Spoon Curve. 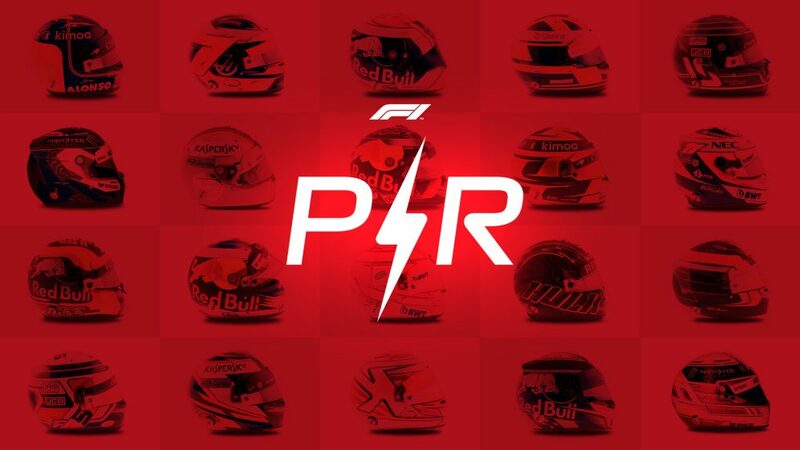 Vettel, whose title hopes took a further hammering as he could only recover to sixth, would later accuse the Dutchman of defending too vigorously, saying ‘he pushes when you shouldn’t push’ – but Verstappen was having none of it. 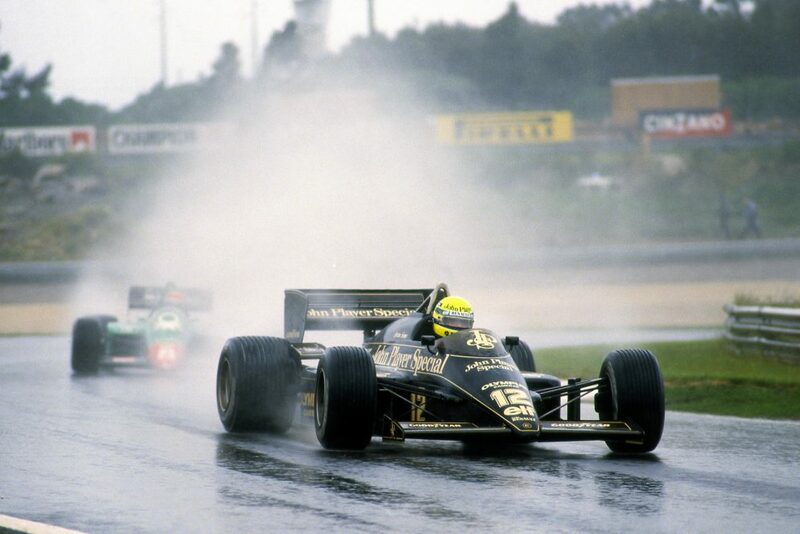 “In that corner you can’t overtake. I even gave him space but he understeered into my car. 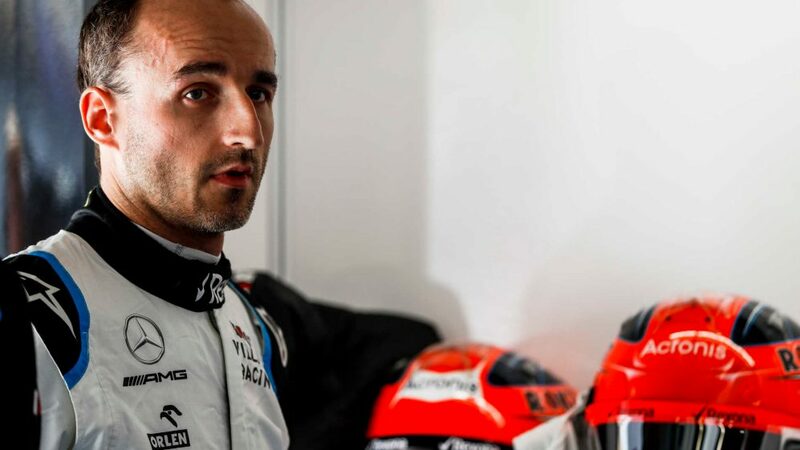 “For me it was a bit similar to China this year where I made the mistake because he was a lot faster and he could have easily overtaken me the next lap. So I think even the most experienced drivers make these mistakes. 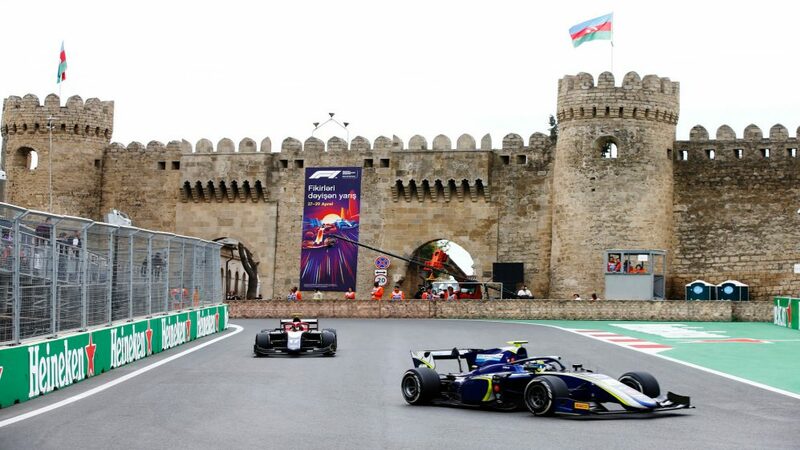 Should Vettel have known better than to attack as he did? His former boss at Red Bull Christian Horner certainly thought so. 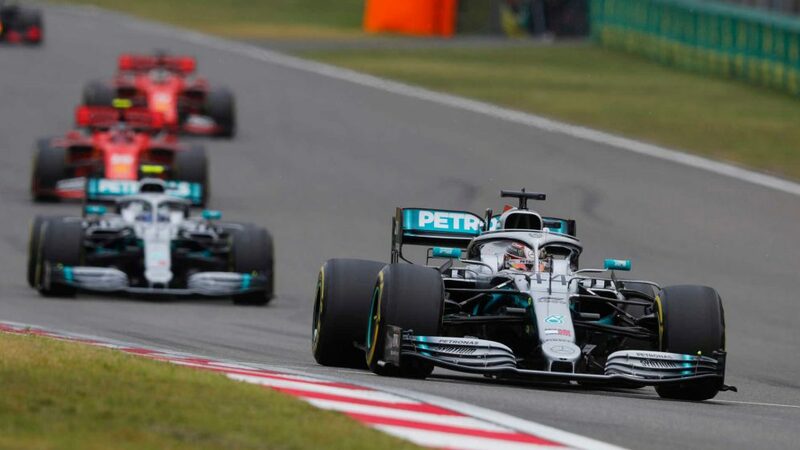 Despite the damage on his car, Verstappen was able to close drastically on Valtteri Bottas in the final stages of the race, making the most of his soft tyres with the Finn on the harder mediums. However, Verstappen revealed afterwards that he felt he'd been fighting an uphill battle, despite forcing the Finn into a couple of errors. 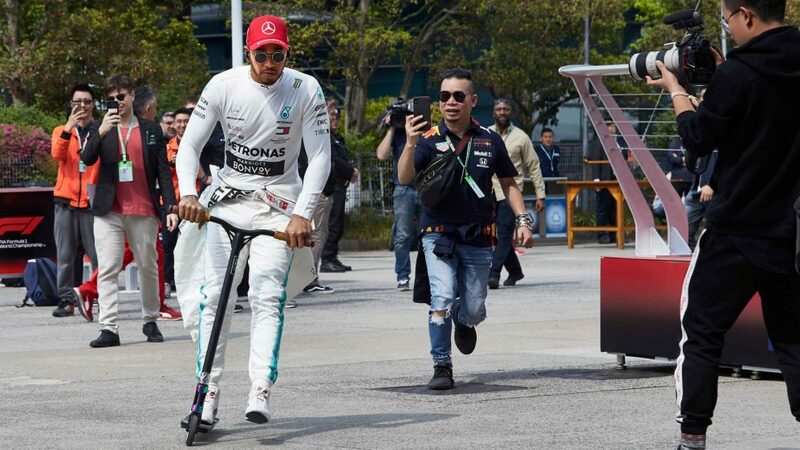 “I think he was pushing, because otherwise you don’t go off the track. But you can’t really follow that close [at this track], and we don’t really have the top speed. 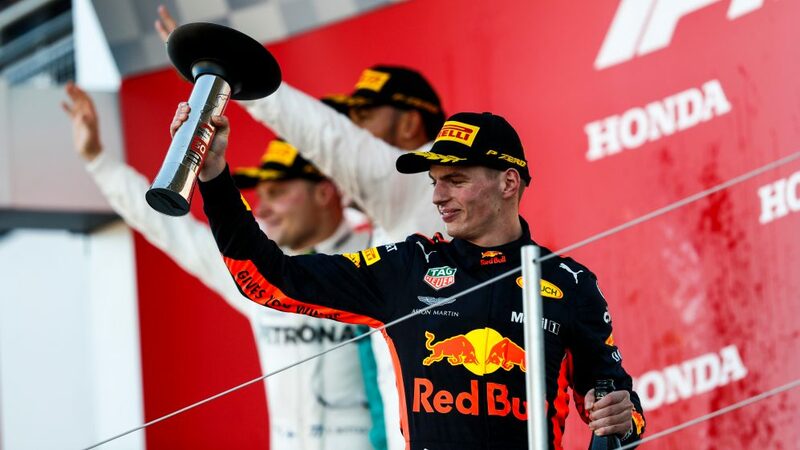 Verstappen has now scored three successive podiums at Suzuka, and seven rostrums this year. 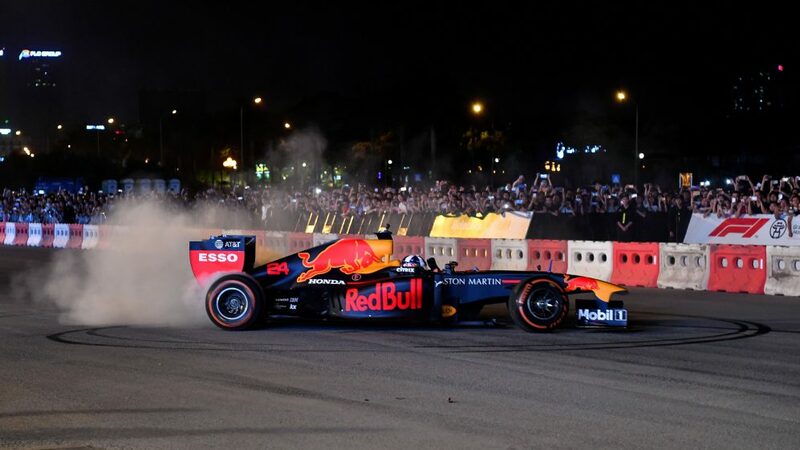 Behind the Dutchman, team mate Daniel Ricciardo finished fourth – the first time Red Bull have had both cars in the top four since the French GP in June.